US President Donald Trump's national security adviser issued a new warning to Syria about using chemical weapons. "If it does - it says - it will face a "much stronger" response than before. As preparations are underway for a possible imminent Idlib operation to be launched by the Syrian regime, White House National Security Adviser John Bolton said: "We’ve tried to convey the message in recent days that if there’s a third use of chemical weapons, the response will be much stronger". 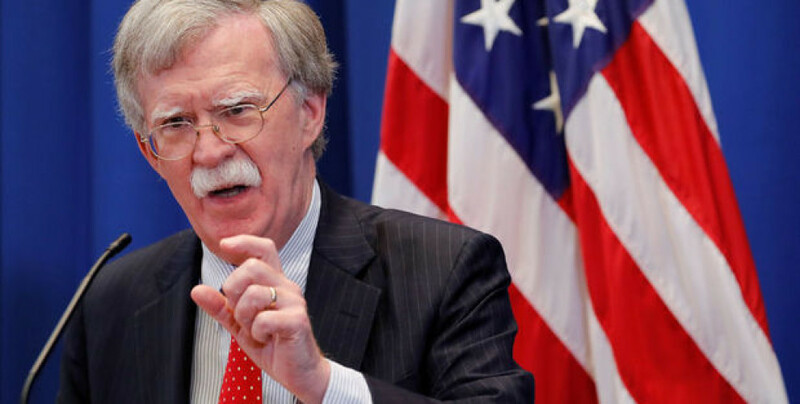 Bolton added: "I can say we have been in consultations with the British and the French who have joined us in the second strike, and they also agree that another use of chemical weapons will result in a much stronger response."